CME Group’s preliminary figures for EUR futures markets saw investors trimmed their open interest positions by more than 1.9K contracts on Monday vs. Friday’s final 443,860 contracts. On the opposite side, volume retreated sharply by by more than 54.1K contracts. 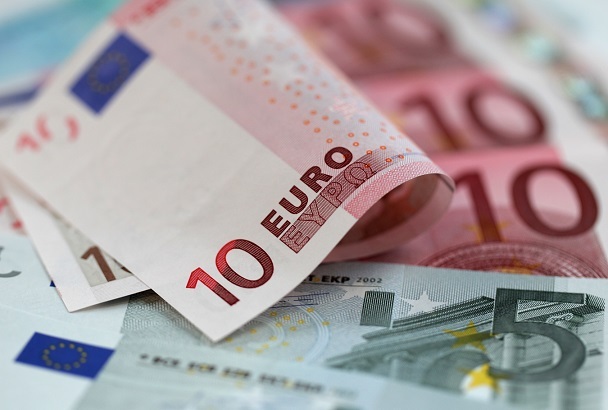 EUR/USD remains under heavy pressure and is extending the leg lower sparked after the ECB meeting in late October. Decreasing prices coupled with diminishing open interest points to further decline, although the important drop in volume warns against this view. The next significant downside target for the pair emerges at the 1.1270 area, where sits the 200-day sma.